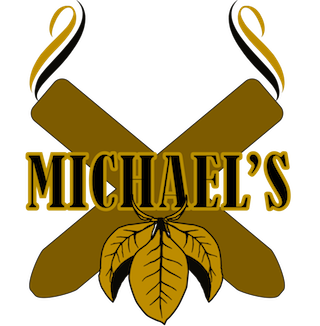 Boutique Blends co-owners Rafael Nodal and Hank Bischoff were guests on the 9/4/14 edition of Stogie Geeks. 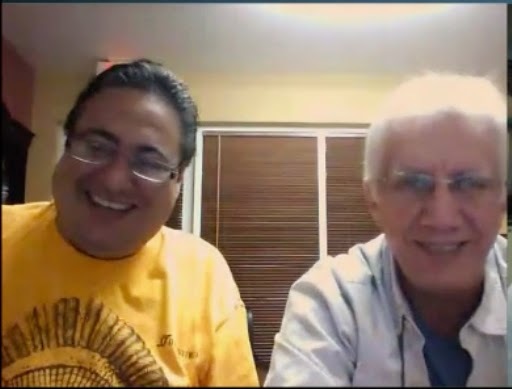 The duo talked about their four new releases that were just released at the 2014 IPCPR Trade Show, but also mentioned some other projects that are in the works for 2014 – including a second version of its popular M356 blend called Aging Room M356ii. Nodal mentioned following receiving Cigar Aficionado’s #2 Cigar of the Year for the Aging Room Quattro F55 Concerto, the bar had to be raised for 2014. 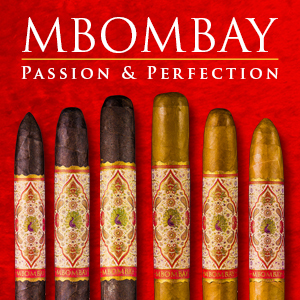 As a result, four new cigars were launched at this year’s IPCPR Trade Show. These cigars include Aging Room M20 ffortissimo. Aging Room Bin No.1, La Boheme, and the Swag Black. In 2012, Nodal and Bischoff rebranded Oliveros Cigars as Boutique Blends Cigars. 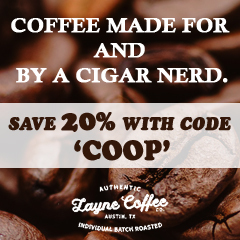 The concept behind Boutique Blends Cigars was to take advantage of very good and rare tobaccos that are available. Much of the time there is not enough tobacco from supplies to satisfy production levels. As a result, the company has opted to focus several of their lines around small batch production. The company has found success with blends such as the Aging Room M356 and Aging Room Quattro F55, but it also has created some challenges. This is the second iteration of the popular Aging Room M356 blend which was the first Aging Room release that was introduced back in 2011. There was a tobacco in that blend that was in short supply that limited production of that cigar. As the run of M356 was coming to an end, a decision was made to find a tobacco close to that leaf – thus the M356ii was born. “We are right on the cusp of eliminating the M356 because one of the filler blends was the limiting factor. It’s what made it by necessity a small batch release. 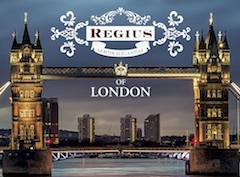 What we did because its a fantastic cigar that continues to sell very well. We had to make a change in that blend because of that leaf being gone, but we took a similar leaf from the next year’s harvest. Its as close as you can get from that original M356 blend, but it is different. So what we are doing we are still calling it M356, but we took two little i’s – so it’s M356 second version, ” explained Bischoff. Bischoff told us the change was made because many times a cigar can look and be packaged the same, but when you smoke it something is different. Given there had been a change to the original M356 blend, the renaming was appropriate to let the consumer know. 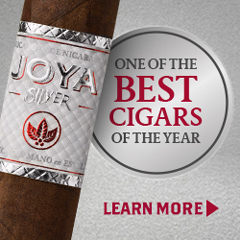 Nodal told us that he expects the run of this cigar to be completed some time early next year. With Aging Room Quattro F55 winning the #2 Cigar from Cigar Aficionado last year, it increased demand. Nodal told that it was the Sumatra wrapper he secured from a German distributor that was the limiting factor. Nodal said that when the wrapper was made available to him, he had the opportunity to purchase half the supply at a time. Had Nodal been unable to secure that second half of the batch of the Sumatra wrapper, the F55 might have completed its run this year. 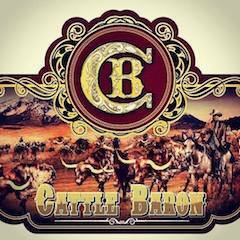 Both Nodal and Bischoff confirmed that this is not only a new cigar, but it is planned to be an entirely new line under the Boutique Blends portfolio. There are plans for follow-up releases under this name. The first release of the La Boheme line is scheduled to hit retailers soon. Nodal said this will be a “controlled production” line as opposed to small batch – meaning there will be limited production each year. Last year, Boutique Blends launched a project under its Aging Room line called the Aging Room WildPack. The concept gives cigar enthusiasts an opportunity to select what an upcoming release will be under the Aging Room Cigars line. 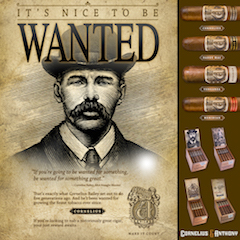 The WildPack is sold in a ten count sampler pack consisting of five unique blends with two cigars each. 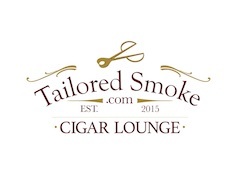 Cigar enthusiasts can then go to a web-site provided by Aging Room Cigars and score a blend based on various attributes. 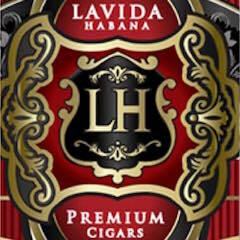 The company has said that it getting close to select a “winning blend”. There are also plans to introduce another WildPack in 2015. 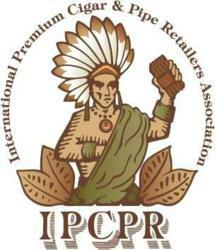 The company has recently rolled out a series of exclusive releases to various internet retailers. 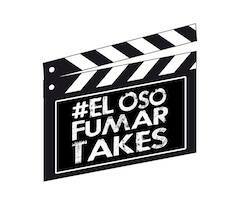 These releases include: Ether going to JR Cigars; King Havano Pura Cepa, SBK Small Batch King, and the return of the Oliveros LTD going to Thompson; and Six Zero, My Bella Torres, and Bella Torres Nicaraguan Box Pessed going to Best Cigar Prices. Since the launch of Boutique Blends, the company has maintained a strong partnership with Jochi Blanco at Tabacalera Palma. For the most part these blends have been Dominican-based – although Nodal did remind us that last year’s Aging Room Maduro used a Nicaraguan wrapper. 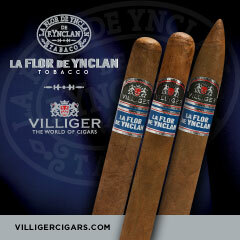 Nodal has said there are plans in the works for a blend that will feature more Nicaraguan based tobaccos. The plan will be to bring the tobaccos over to Tabacalera Palma – similar to the Davidoff Nicaragua analogy. There are also plans for another Aging Room ffortissimo release in 2015.